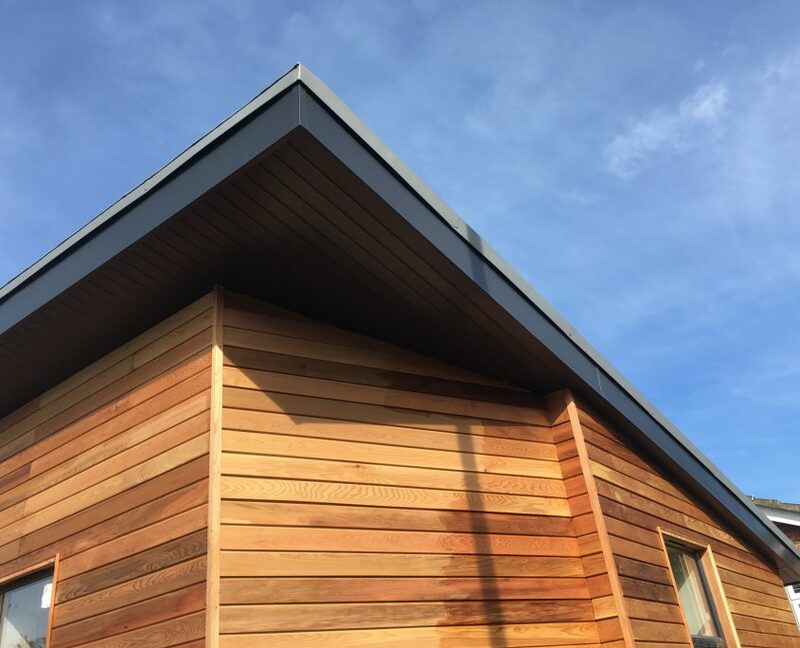 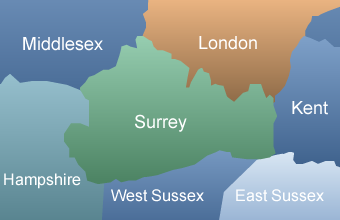 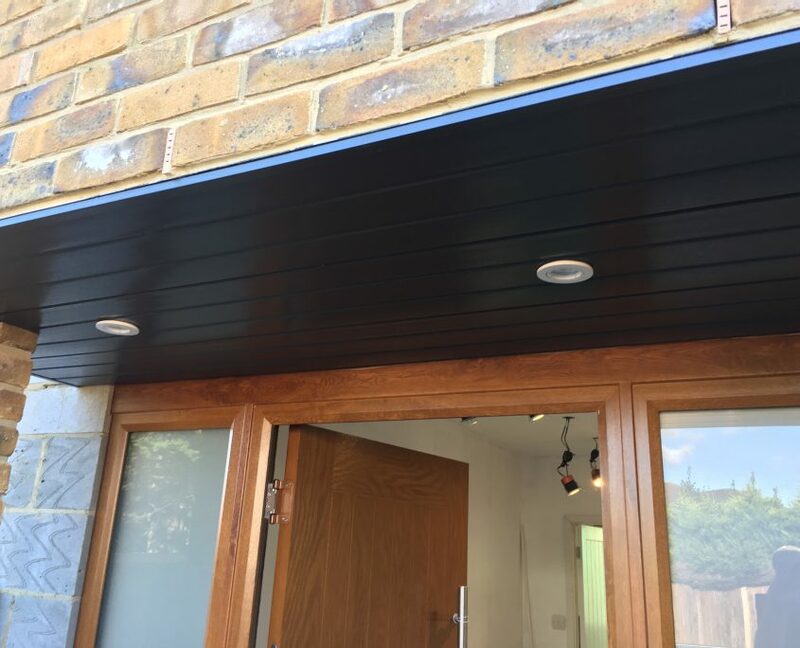 You are here: Home / Gallery / All / Installation of Fascias, Soffits and Gutters in Ewell, Surrey. 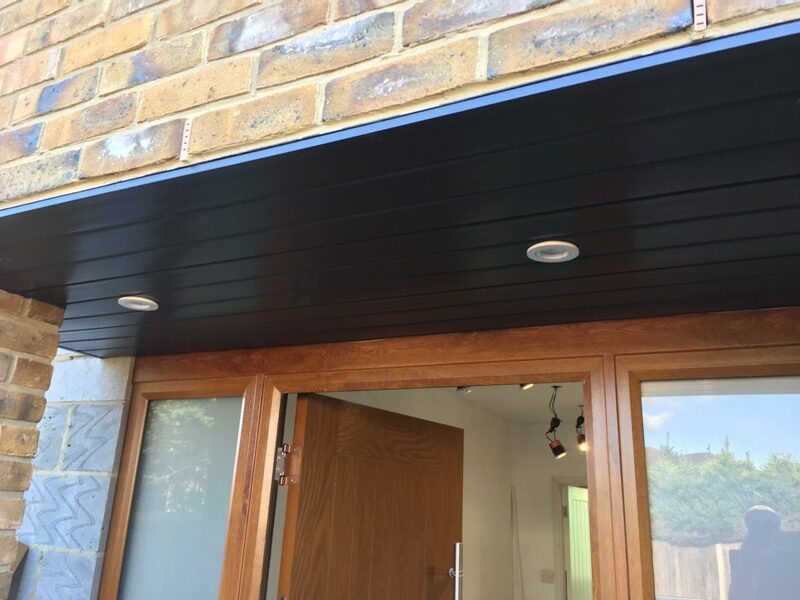 Installation of Fascias, Soffits and Gutters in Ewell, Surrey. 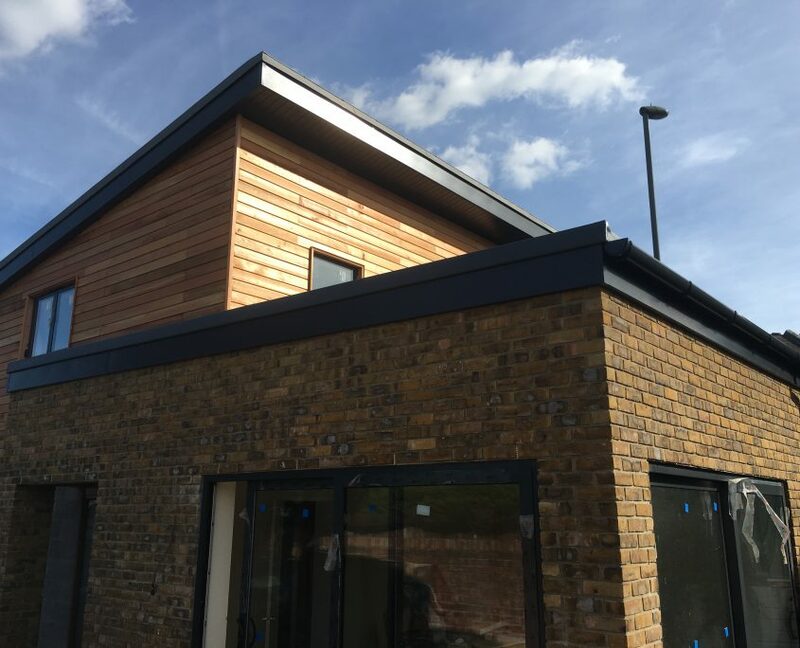 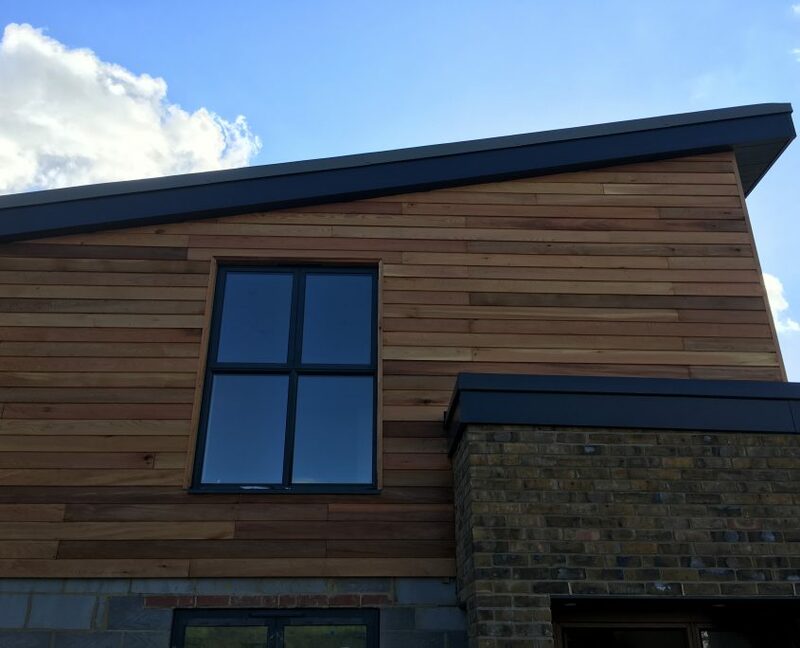 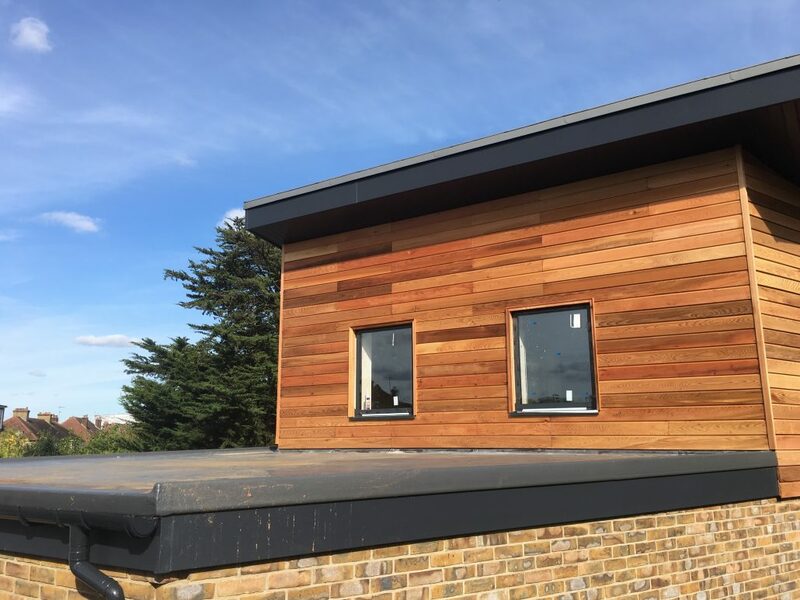 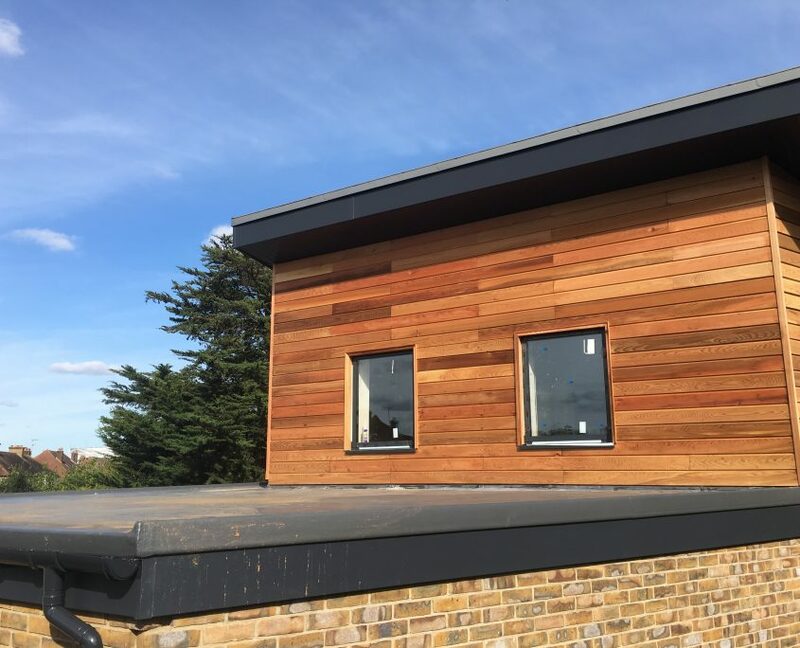 Here is an interesting example of new-build home where we installed a complete new roofline system. 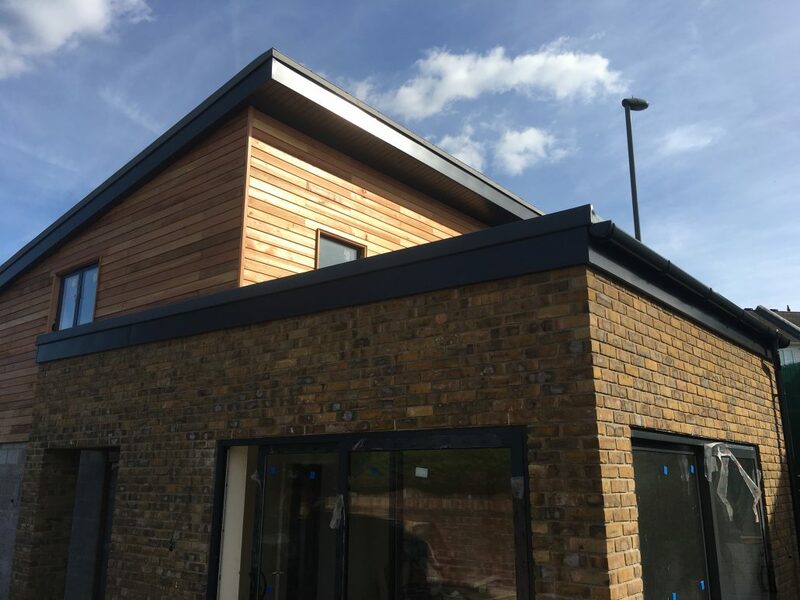 You can see from the images that this was a mono-pitched roof that meant that all of the water ran down into a single length of guttering at the far end of the roof. 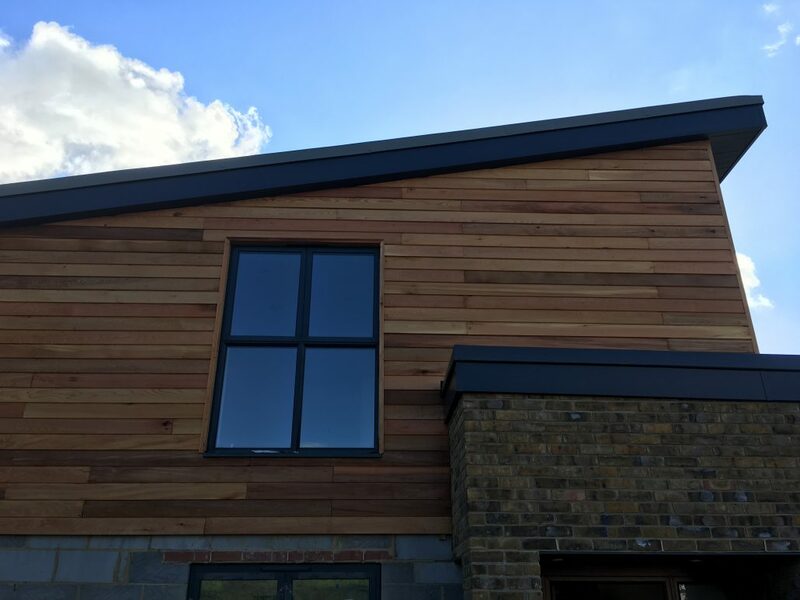 Our customers were extremely complementary about the overall appearance and our workmanship. 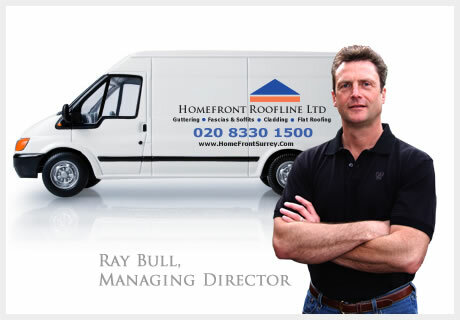 Check-out our excellent reviews on the Checkatrade and Which Trusted Traders websites.